The first demo day for our Mobility, Internet of Things, Fintech, and Insurtech program in Japan. 53 startups, 14 partners, 4 programs. 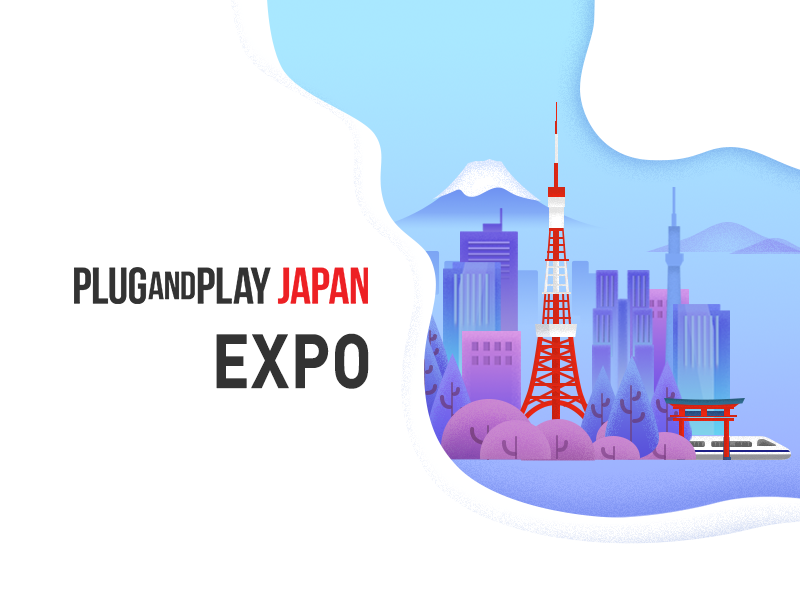 Plug and Play Japan is ready to rock their 1st EXPO for Batch 1! The event will announce the results of 53 selected domestic and overseas startups of Plug and Play Japan Batch 1 who have gone through our accelerator program starting from June. Through this program, startups can utilize the resources of cross verticals and collaborate with multiple corporate partners in Japan. Over 2 days, we will host the demo day for our Fintech, Insurtech, Internet of Things, and Mobility programs. We hope to see the participation of enterprises, startups, VCs, mentors, government agencies and university officials who are active in Japan!